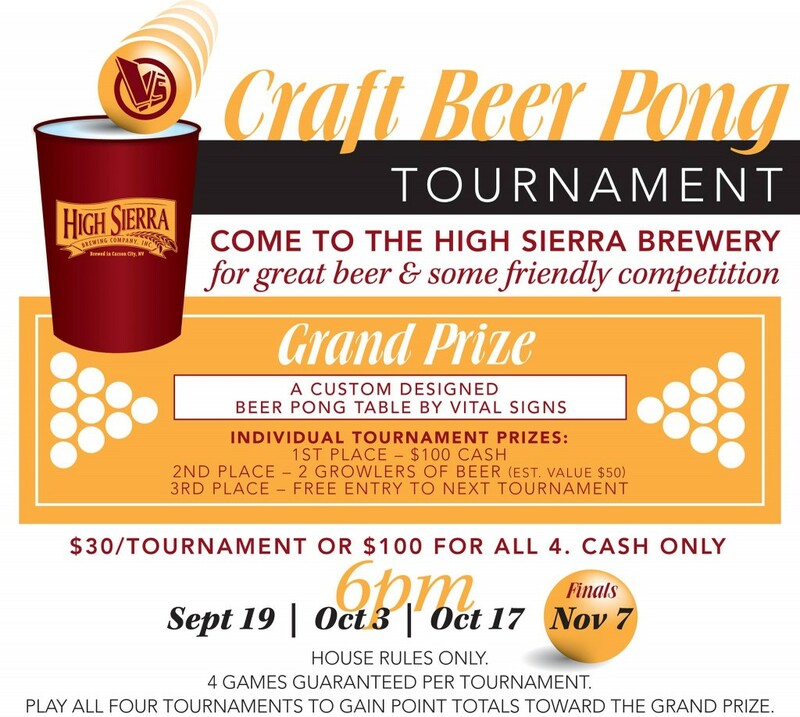 Looking to sport your team or favorite artwork at your next beer pong tournament or backyard BBQ? Let Vital Signs design and apply custom graphics to give you an edge on your opponent! Check out this one we designed for the winner of t the High Sierra Brewery Craft Beer Pong Tournament.